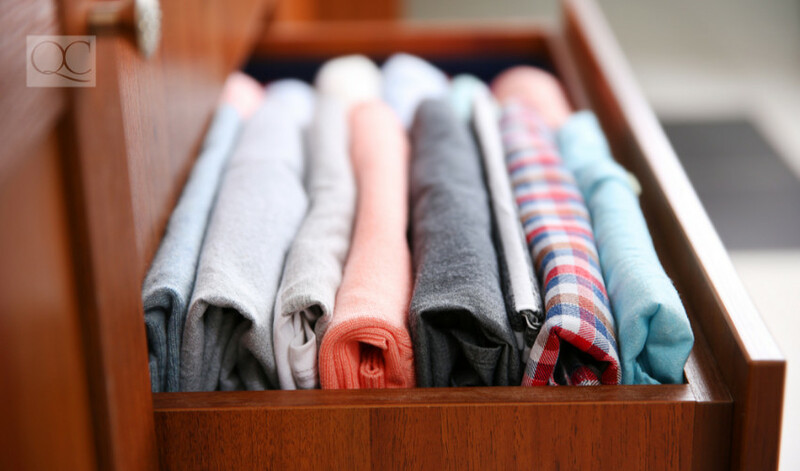 These Common Organizing Tips WON'T Help You Get Organized! 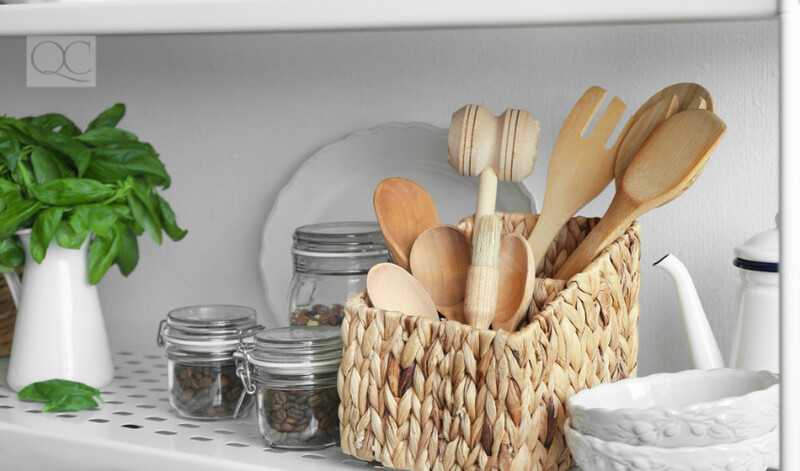 These Common Tips WON’T Help You Get Organized! Your clients’ favorite place to go for home advice is probably the Internet. They’ll find a wealth of blogs, lists, pin boards, and vlogs telling them the best ways to get their homes organized and keep them that way. Some of the information online is very useful and will help your clients get an idea of what to expect from working with you. The problem with Internet “tips and tricks,” however, is that not every post is written by professionals. Often, the advice your clients will find comes from another client’s personal experience. Those tips might have worked well for that person’s space, but that doesn’t make them the best strategy for your client’s home. There’s no template for professional organizing. Here are five common tips that might not help you organize your client’s space! Common tip: There’s no sense in starting the organization process if you don’t have anywhere to put things! 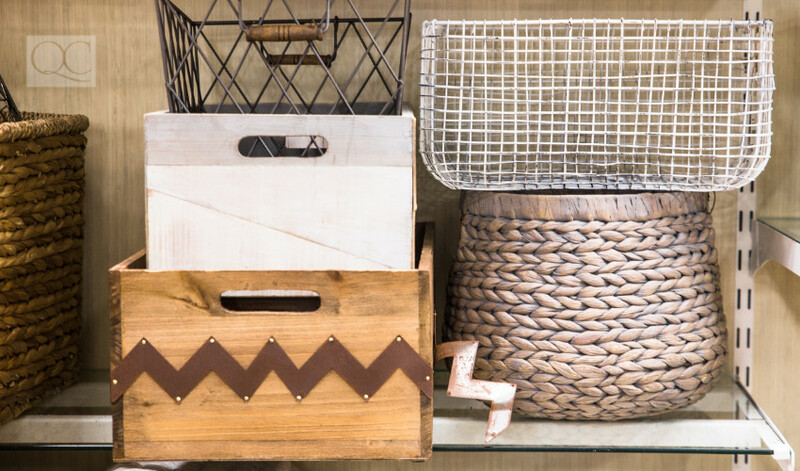 The best first step is to buy drawers, racks, or bins to neatly place things in. Reality: Buying containers before you’ve cleared out the space can actually do the opposite of what you’re hoping. De-clutter first and organize second. It’s true that you’ll need space to put things in order to start organizing, but you can probably create that space by clearing out things that your client doesn’t need. Once you’ve de-cluttered, you’ll see how much space you already have to work with and how much storage you need to create. Common tip: Organization can be tackled in a day if you just make the time to get it done. Set aside eight hours and dive right in. It’ll feel like a marathon, but the sooner you get it done, the better you’ll feel. Organization is a process. Work on the space in sections of time so you can analyze what needs to be done as you go. Help your clients understand that de-cluttering, cleaning, and establishing a better system of organization takes longer than one eight hour work day. Trying to cram it into that time frame could result in frustration and poor results. Common tip: It doesn’t matter what order you do things in, as long as you get them done! If you’re tired of one task, set it down for now and move onto another. The goal is just to get it done. Reality: You should organize in steps. If you don’t have the energy to finish one part of the process, don’t move on to the next thing yet. Put it down, take a break for a couple hours, and come back to it. Take it one step at a time and finish each one completely before you move on. Common tip: Help is nice, but only your client knows what they need, use, and can afford to get rid of. Letting friends help you organize can get stressful and you’ll spend all day telling them what to do. You’ll probably get things done more effectively yourself. Reality: Having a client’s friend give input while you organize is beneficial. Listen to others to learn what the real problems are. You might think the solution is to get your client’s massive DVD collection under control so guests can actually sit down. Your client’s friend, however, can tell you that the real problem is the couch itself. You thought the sofa looked lumpy underneath the blanket, but it’s really a huge throw pillow collection that consumes anyone who sits down! Common tip: Check out the pictures on blogs, pin boards, and in magazines to get inspiration, ideas, and motivation. Your space could look just like that when you’re finished! Reality: Pictures that look like they came from a catalogue are certainly motivating, but remind your client that no one’s home ever stays like that. Unless they organize every day, hire a cleaner, or stop using the room all together, it simply won’t look as pristine as the blogs every single day. Tips and tricks from popular sources can be very helpful, but you’re the expert. Just because your clients saw a particular organizational tactic on Pinterest doesn’t mean it’s the best thing to do. Be confident, explain your recommendations, and build a system of organization that is right for that client. 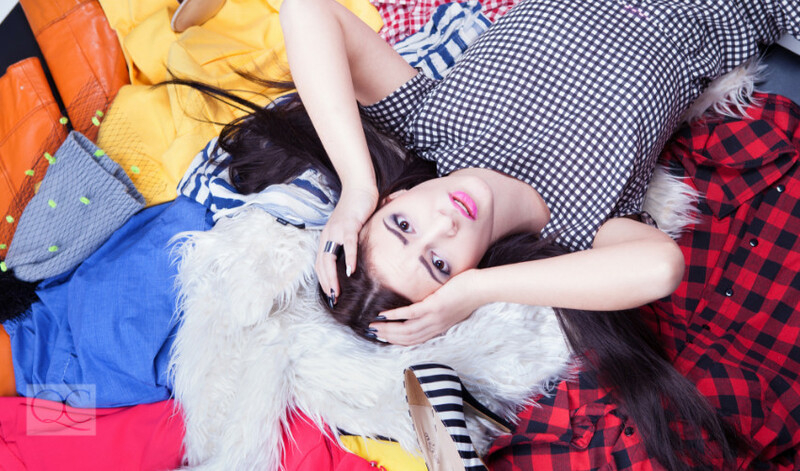 Have you ever been mislead by popular organizing tips? Tell us about your experiences in the comments! Interested in living a simpler life? Check out our guide to minimalism for beginners!